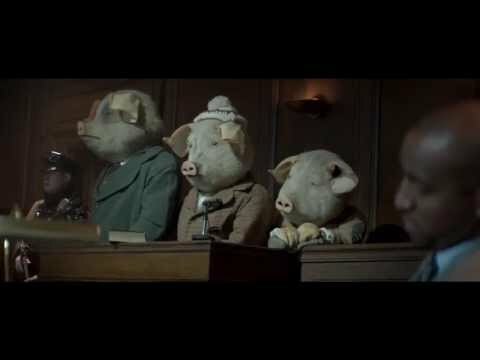 04/03/2012 The Guardian's Version of "The Three Little Pigs"
To illustrate its open approach to journalism, The Guardian imagines how the story of the Three Little Pigs might be covered nowadays, throughout print and online, in their brilliant new ad campaign. Editor-in-chief Alan Rusbridger explains the thinking behind The Guardian’s approach depicted in the ad, ending with: The newspaper is moving beyond a newspaper. Journalists are finding they can give the whole picture better. Over a year the readership grows – a little in print, vastly in digital. Advertisers like it, too.